It was nice to meet your side in Beijing. Thank you very much for picking us up in Beijing, providing us with a great lunch, teaching us some Chinese and for showing us your factories & your higher quality products. We had a great time in China and I would like to say thank-you to Sunday Campers . He visited our products. 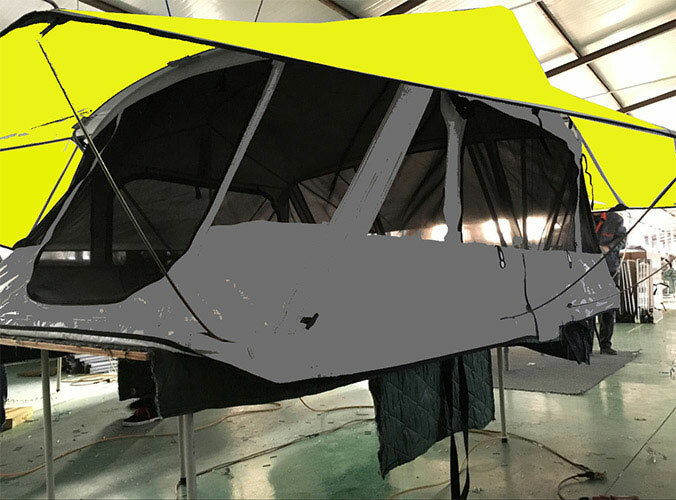 This product includes: roof tent, Camper Trailer Tent, Vehicle Awning, Fishing Tent, Hunting Blind, Grow Tent. 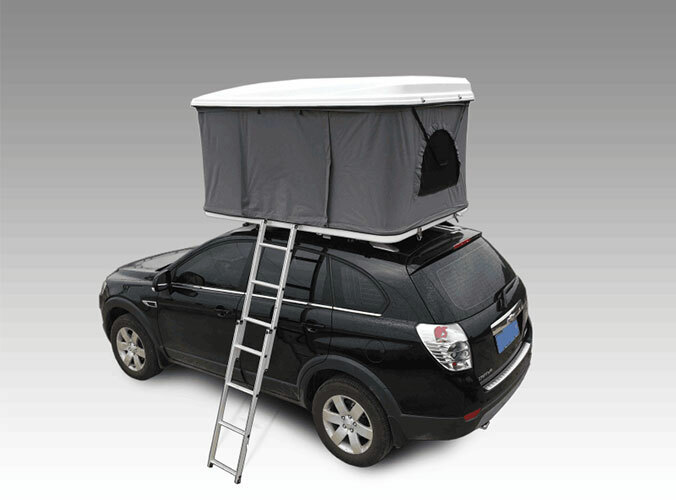 He also praised the high quality of our tent and appearance.